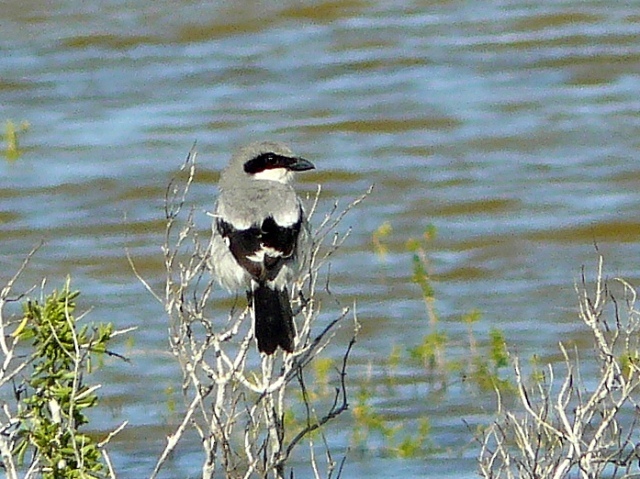 The complex bay, barrier island, and marsh ecosystems of the Central Texas Coast teem with water-associated birds of a wide variety. 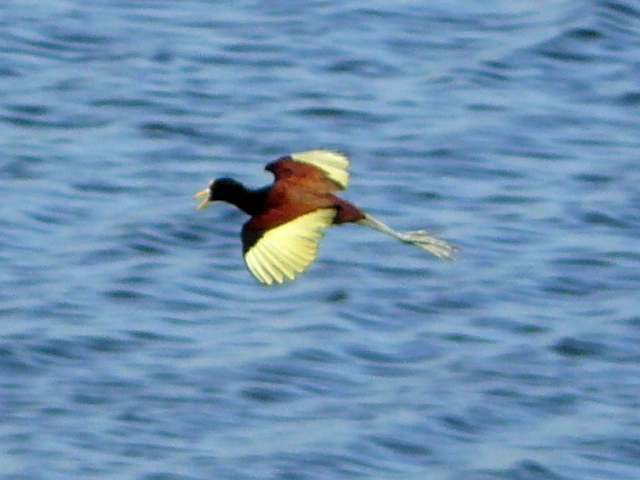 This region harbors major populations of Reddish Egret and other members of the heron family, ibis, Roseate Spoonbill, American Oystercatcher, and numerous terns. 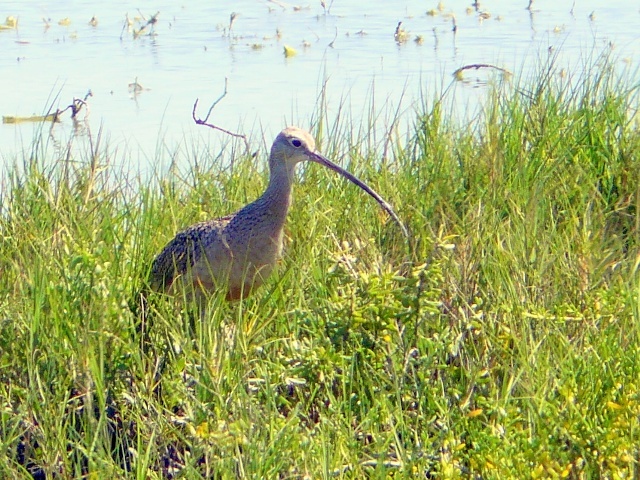 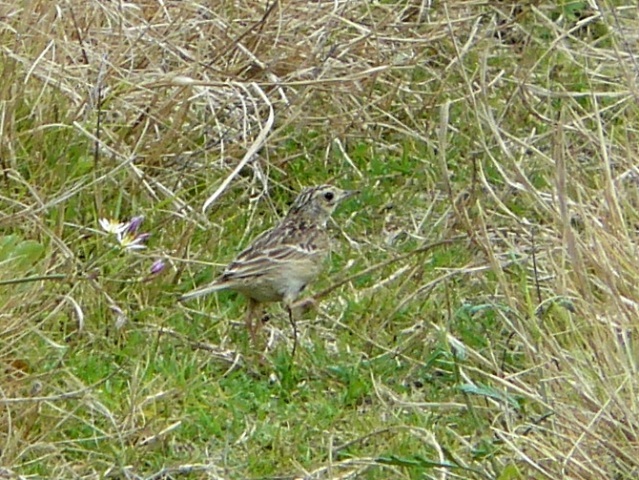 The coastal bays, mudflats, and nearby fields attract most of the North American shorebirds, while the vast marshes shelter specialties like Least Bittern, Clapper Rail, and Seaside Sparrow. 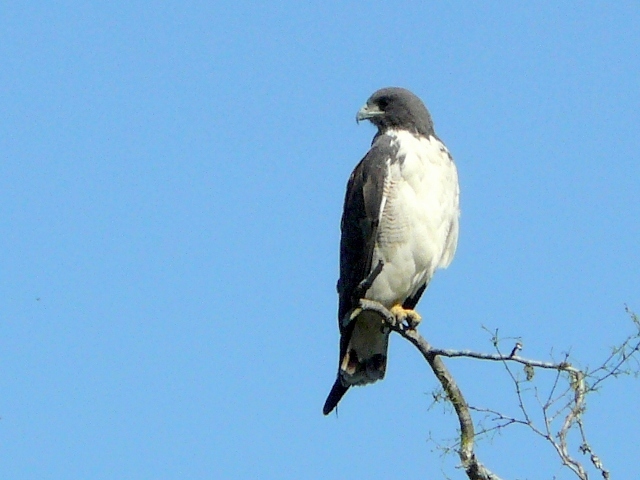 Raptors are a frequent sight on the coastal prairie, including the beautiful White-tailed Hawk in its major U.S. breeding area, plus White-tailed Kite, and Crested Caracara. 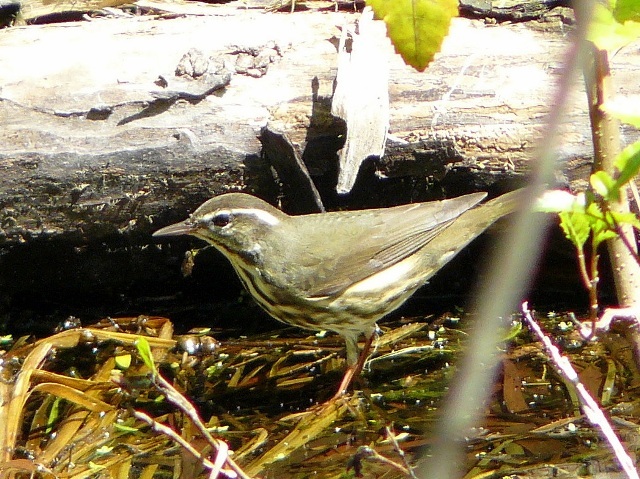 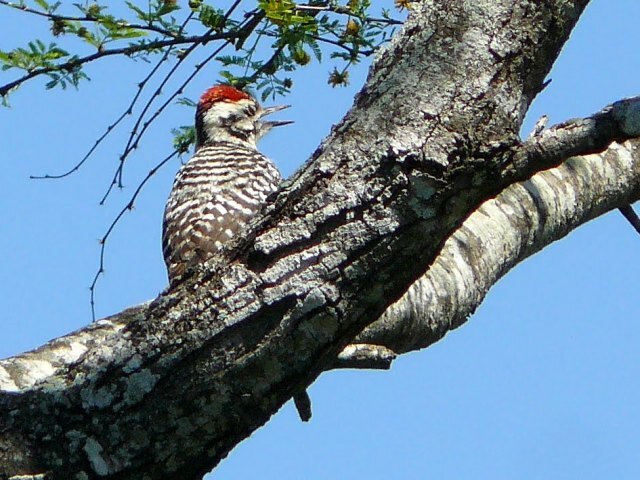 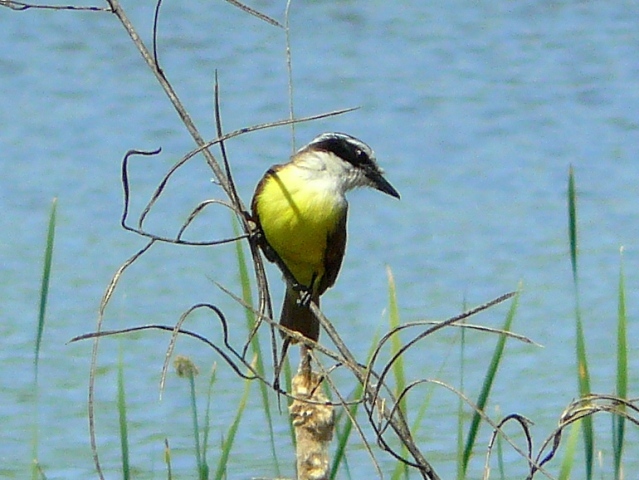 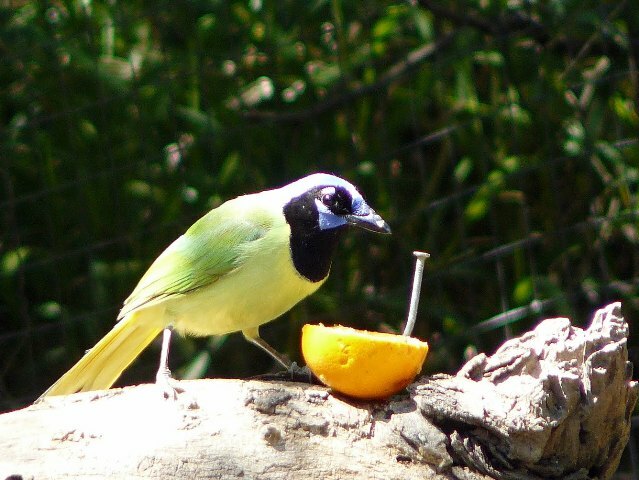 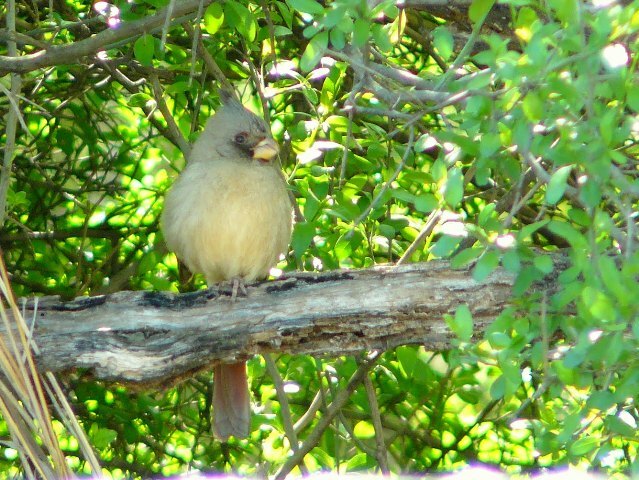 Woodland birds of the eastern forests reach their southern limit in this region, while a few of the South Texas birds extend their ranges northeastward to the isolated patches of brush here. 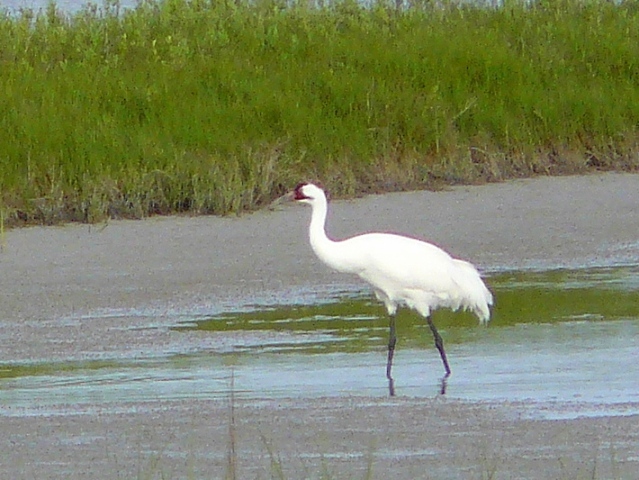 We can expect to see the magnificent Whooping Crane on its wintering grounds at the Aransas National Wildlife Refuge. 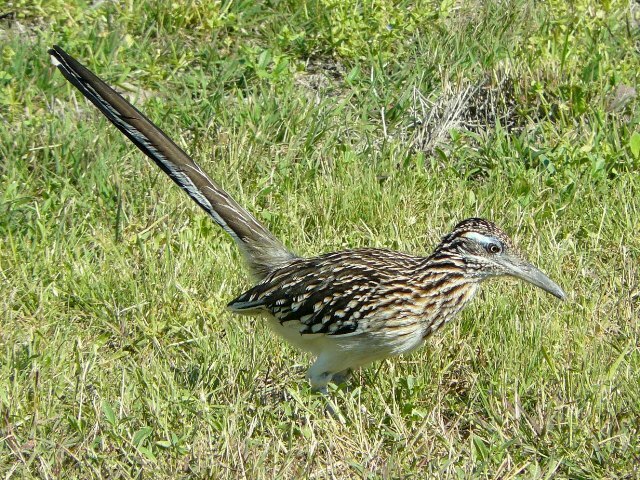 We will tour the refuge on land and again by boat as we cruise on the “Skimmer” out of Fulton, TX. 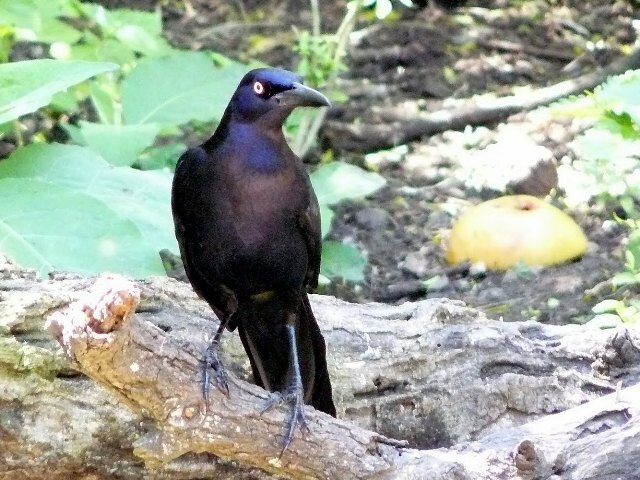 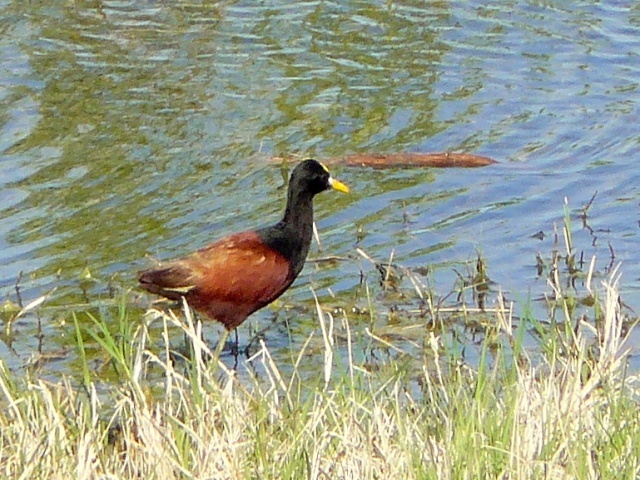 Other Texas specialties include—Least Grebe, Neotropic Cormorant, White-faced Ibis, Black-bellied Whistling Duck, Mottled Duck, Cinnamon Teal, King Rail, Purple Gallinule, Sandhill Crane, Snowy Plover, Upland Sandpiper, Inca Dove, Groove-billed Ani, Golden-fronted and Ladder-backed Woodpeckers, Great Kiskadee, Couch's Kingbird, Green Jay, Black-crested Titmouse, Long-billed and Curve-billed Thrashers, Sprague's Pipit, Pyrrhuloxia, Olive Sparrow, Black-throated Sparrow, and Bronzed Cowbird. 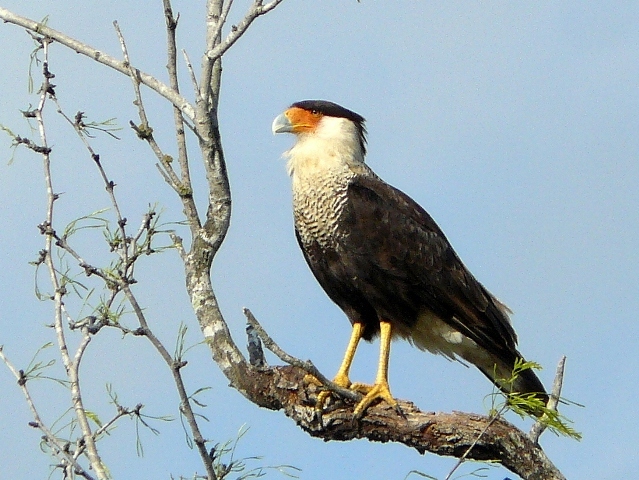 We plan an all-day tour of the King Ranch, which should be an unmatched birding experience. 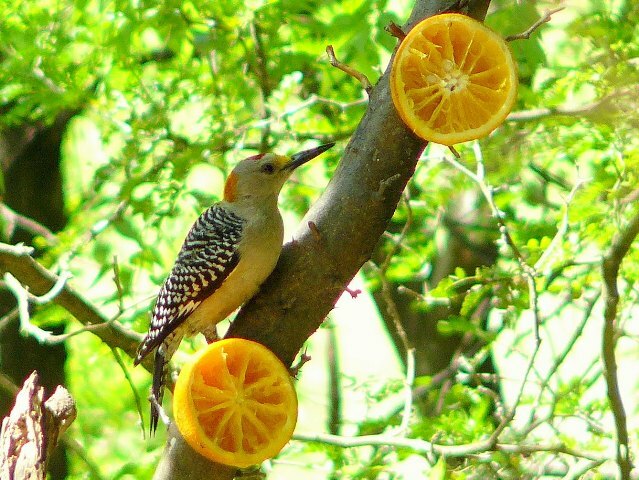 With some of the rarest breeding birds in the U.S. like the Ferruginous Pygmy-owl and Tropical Parula, AND habitat for migrating passerines, the ranch is a wonderful place to bird. 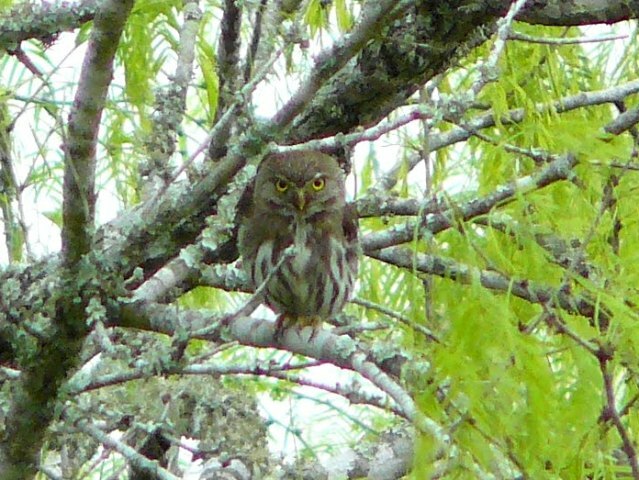 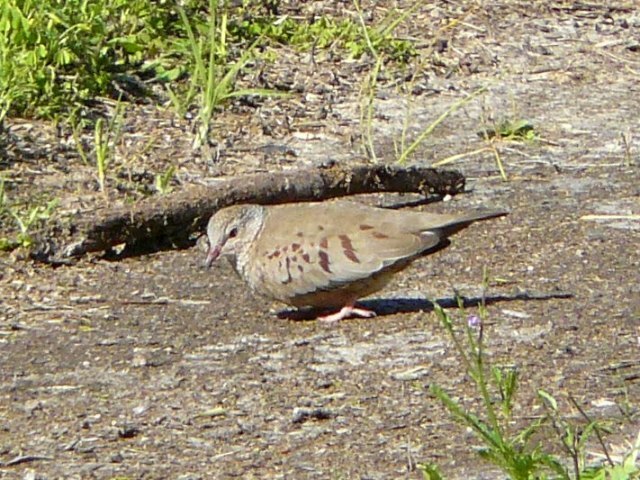 Other species we'll look for on the ranch include Northern Beardless-Tyrannulet, Audubon's Oriole, Botteri's Sparrow, Fulvous Whistling Duck, Harris's Hawk, and Burrowing Owl.